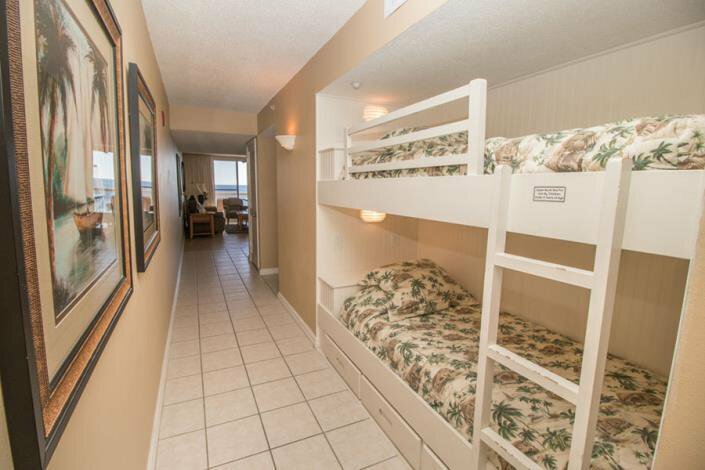 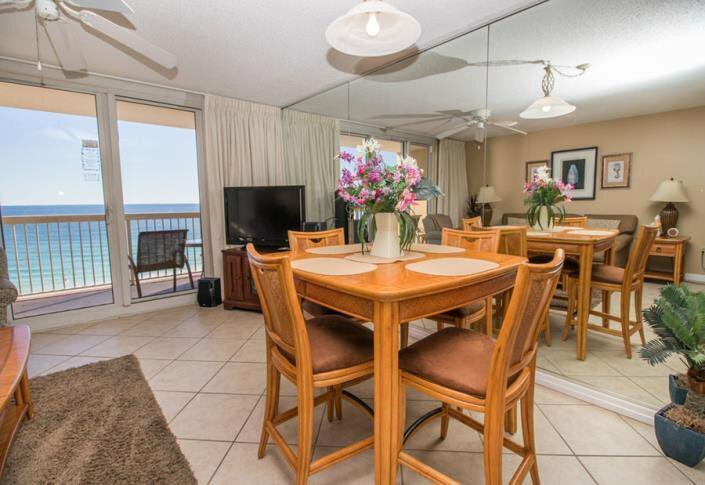 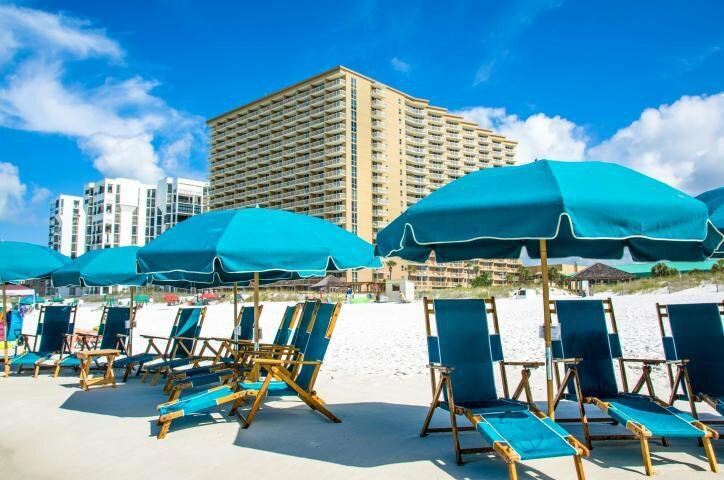 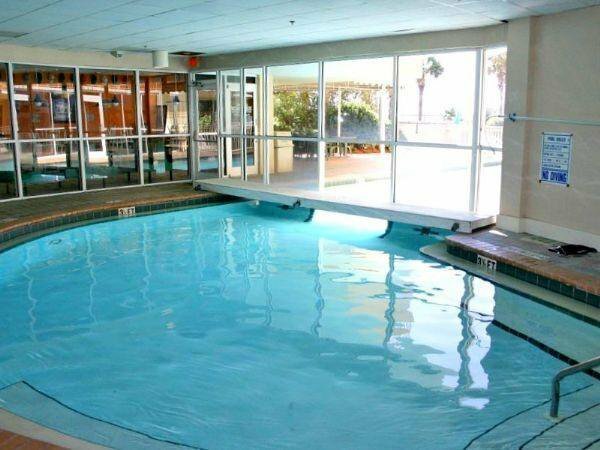 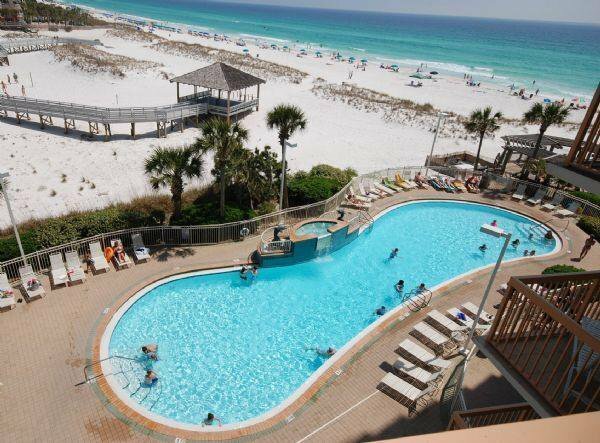 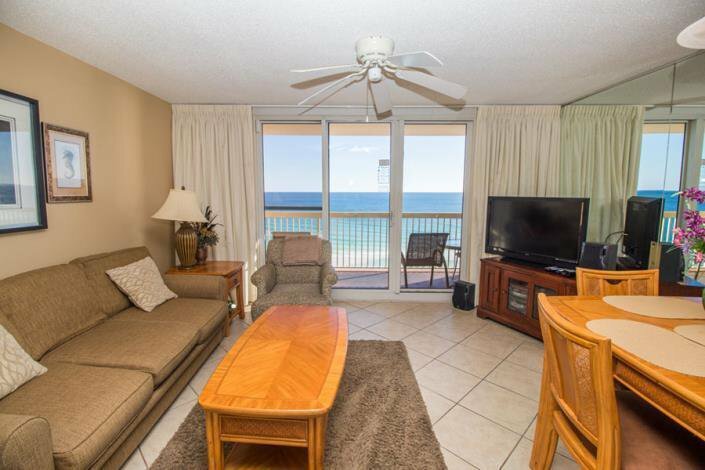 Known for achieving some of the top rental figures on the beach, Pelican Beach is located directly on the famed beaches of Destin...enjoy sun-splashed days of swimming, biking and relaxing before coming home to this super spacious 1 bedroom, 2 bath condo with incredible Gulf views. 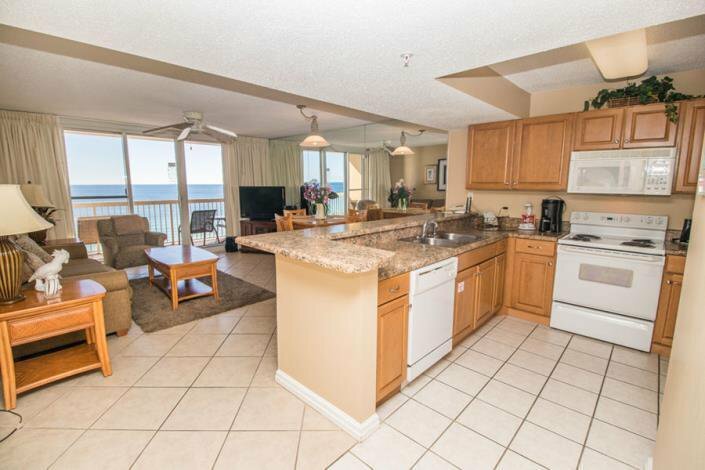 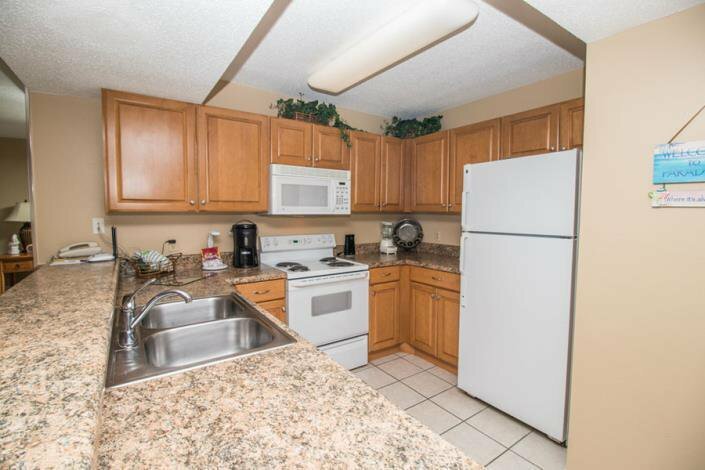 This condo has a fully stocked kitchen, Gulf front living room and dining area, large master bedroom. 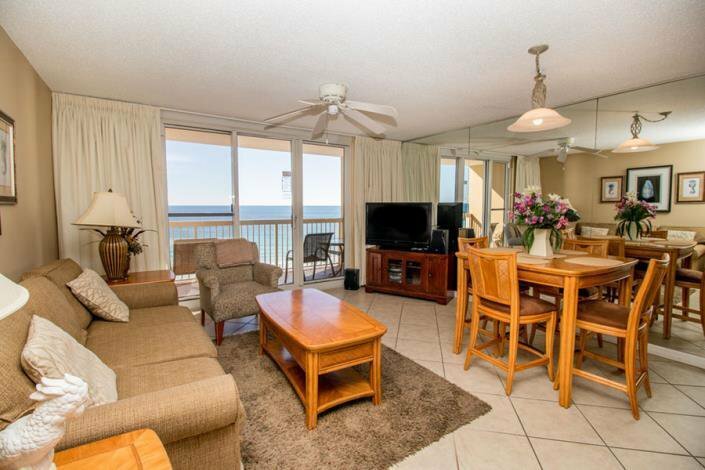 Stunning Gulf views and breezes await you on your supersized balcony. 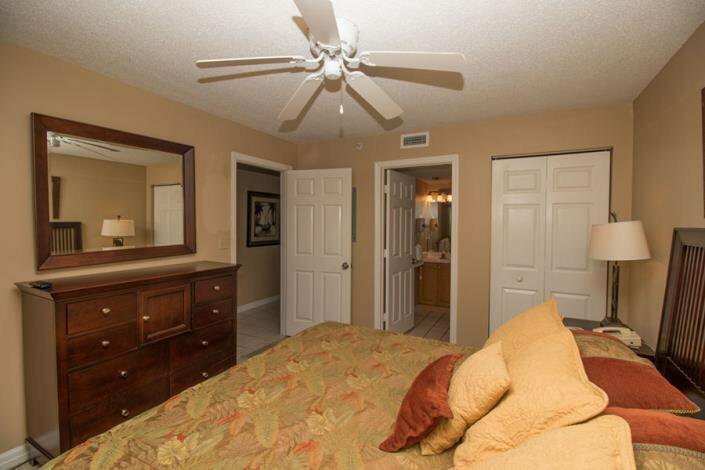 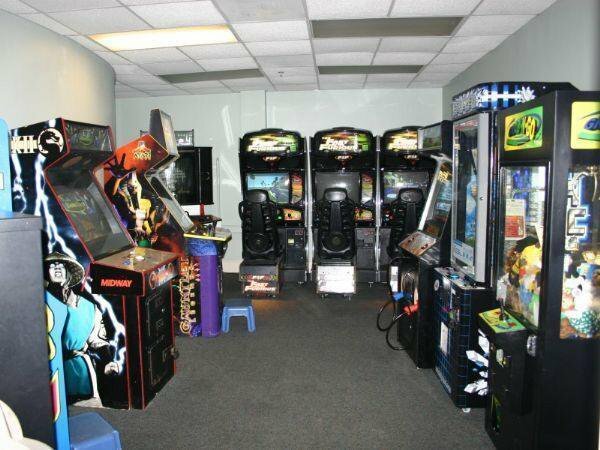 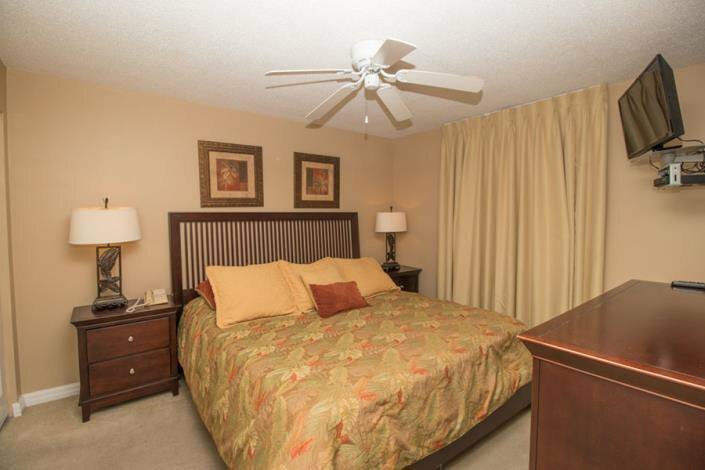 This beautiful condo conveys fully furnished and rental equipped. 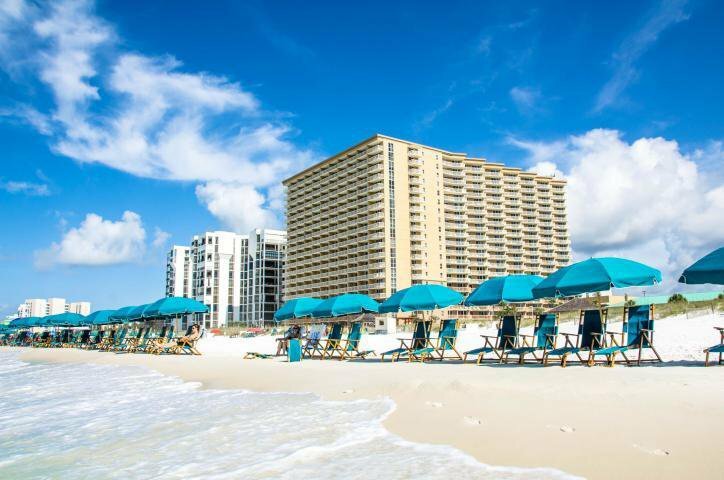 Centrally located to all the dining and entertainment Destin is famous for including spas, shopping, golf, fishing and more! 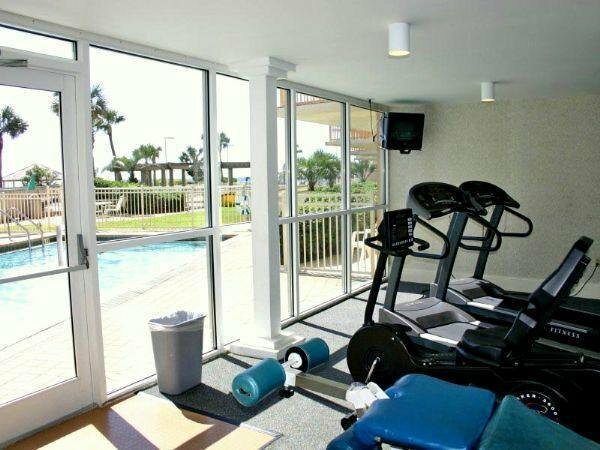 Pelican Beach has amazing resort style amenities, including: three swimming pools (one indoor), tennis, hot tub, huge sun deck, beachfront grill, fitness center, building security system with cameras, upgraded cable and super high-speed internet, on-site cafe and market, 24 hour reservation desk, convention/meeting services and covered parking garage!